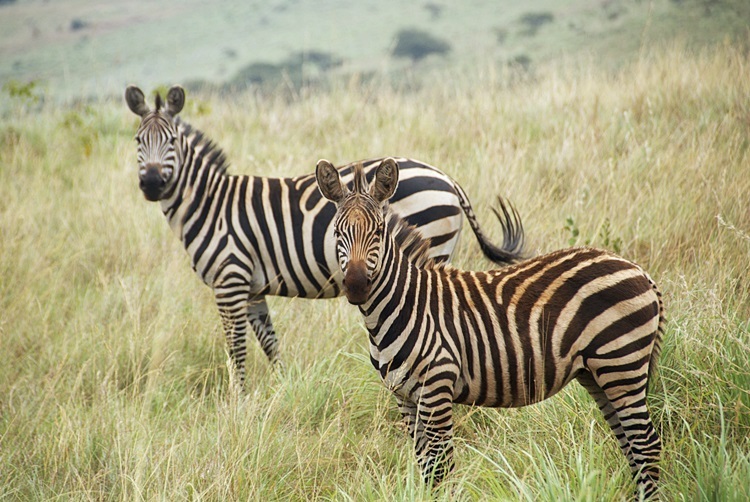 Mention Rwanda to anyone with a small measure of geopolitical conscience, and they’ll no doubt recall images of the horrific genocide that brutalised this tiny country in 1994. But since those dark days a miraculous transformation has been wrought and today the country is one of tribal unity, political stability and a promising future. 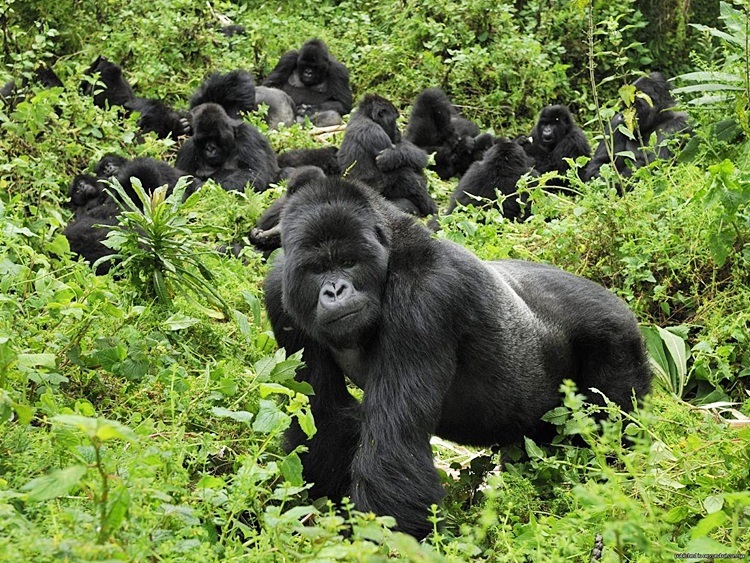 Tourism is once again a key contributor to the economy and the industry’s brightest star is the chance to track rare mountain gorillas through bamboo forests in the shadow of the Virunga volcanoes. 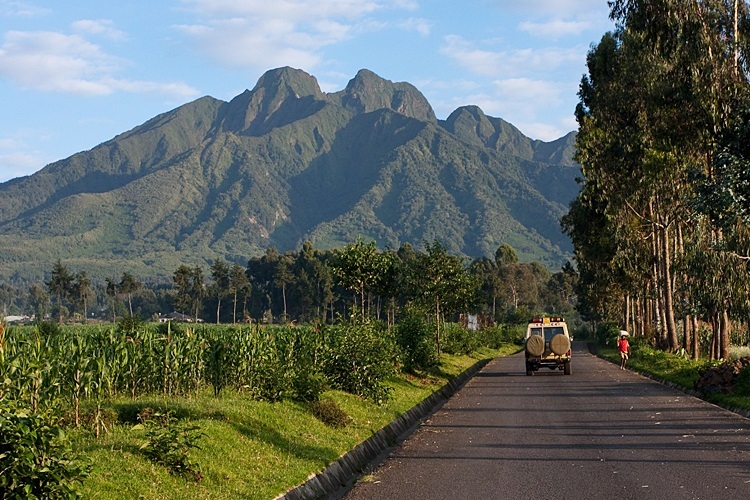 These conical mountains are shrouded in equatorial jungles and helped earn Rwanda the well-deserved moniker of ‘Le Pays des Mille Collines’ (Land of a Thousand Hills). So, while Rwanda’s scars may run deep, now is the time to help the country look to its future and embrace its new-found optimism.